I have been on a math kick lately. I think it is because my kids are strugglingggg with basic math concepts lately and it’s killin’ me! 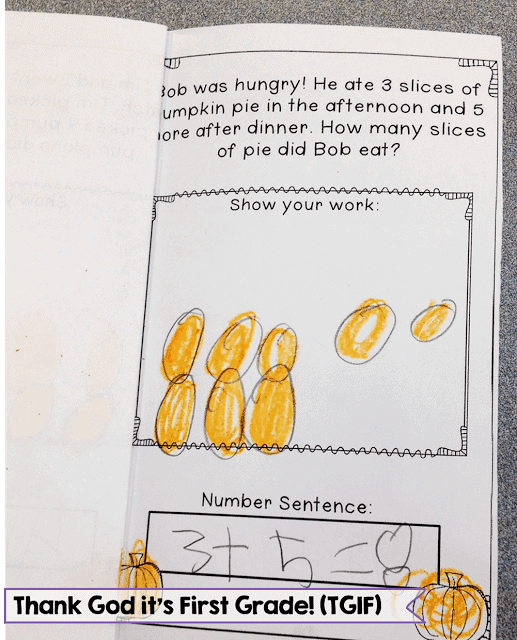 We have been learning addition strategies and practicing addition within 20 for two weeks now and my class has just started to pick up their momentum. They are drawing, using cubes, using counters, their fingers, ANYTHING to show me how they got their answers and we are still working on their explanations. We are all about “proving it” in my classroom. My students know they can’t just spit out an answer – they have to prove it and defend it. I had saved the cards for “Build it!” and I thought I would offer them as a freebie! 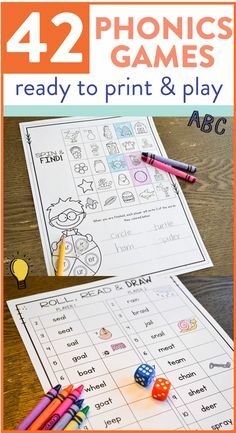 Click on the image to download this free addition activity. I simply printed them, laminated them and put them in a bucket with 30 connecting cubes (15 of one color, 15 of the other). It will stay in our math centers for the next few weeks. 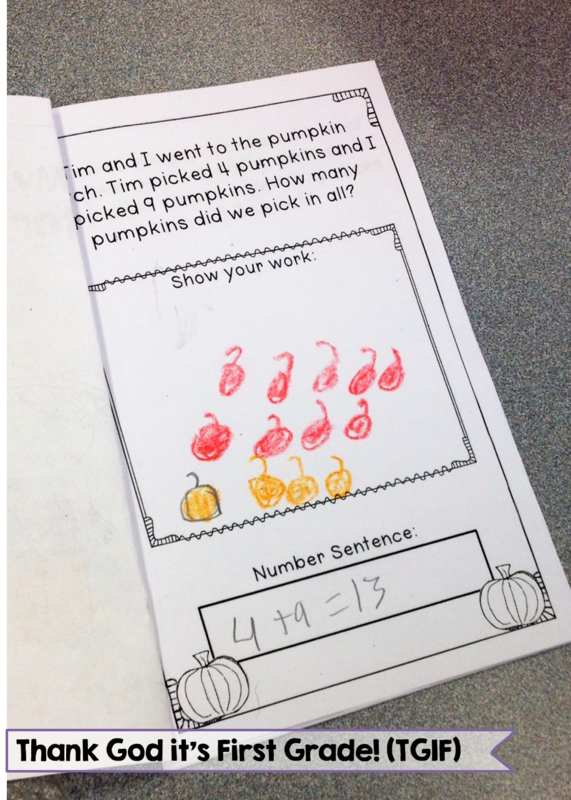 My low group is still working on identifying and representing numbers within 20, so they practiced pulling a number and covering that many pumpkins on a little pumpkin sheet I made. My higher group started an independent work station and completed a few pages of their “My Little Book of Story Problems.” I was so impressed with their work! What a great freebie, just what I need for my firsties. Thanks for sharing! These are absolutely stellar ideas my dear friend. So running with BOTH of these next week. Miss you. Love you. Okay . . . peace out! I found this via Pinterest! 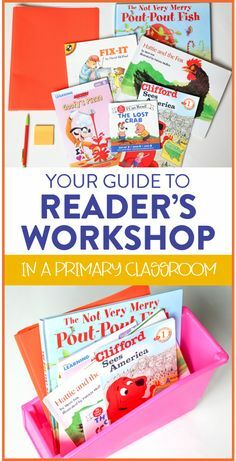 I can't wait to use these in centers with my kids! Thanks so much! Every time I come to your blog (which is a lot), I always end up pinning every picture! I love that cube math center. I love how simple it is to set up and understand. It's so great for the kids to have those fun, hands on opportunities to practice skills (yet very little prep for the teacher-ha!). It's perfect! Thanks so much for sharing it. 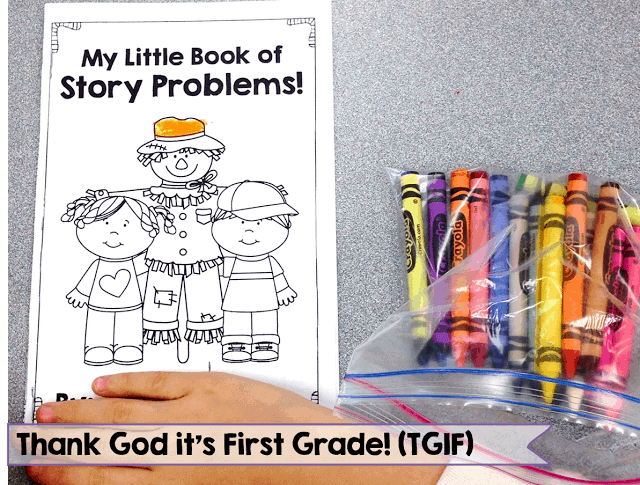 I also love that little book of story problems. Cute! 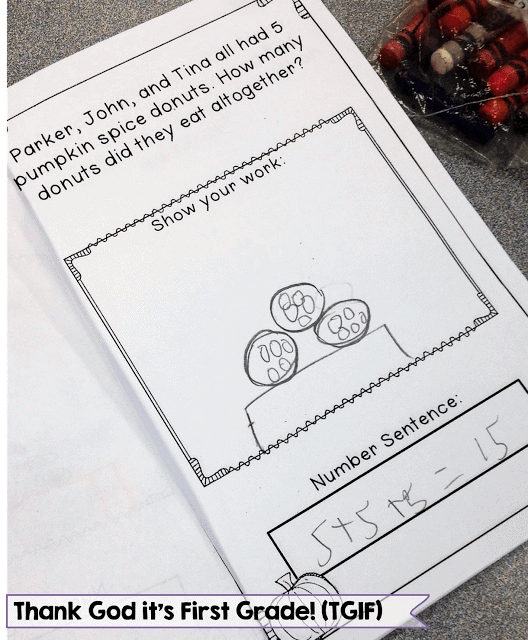 Wow, both these math activities look great. Thanks for the freebie. Thank you so much for the freebie! My students are struggling with addition/subtraction as well! Neat stuff! Thanks for sharing the freebie and your other product is already in my cart. Wow this is great! Thanks so much for the freebies. I will definitely be using these in my classroom. LOVE this idea!! Can't wait to get these and use them with my firsties! I LOVE the "Build It Addition" cards! I know that my firsties will enjoy them during centers! 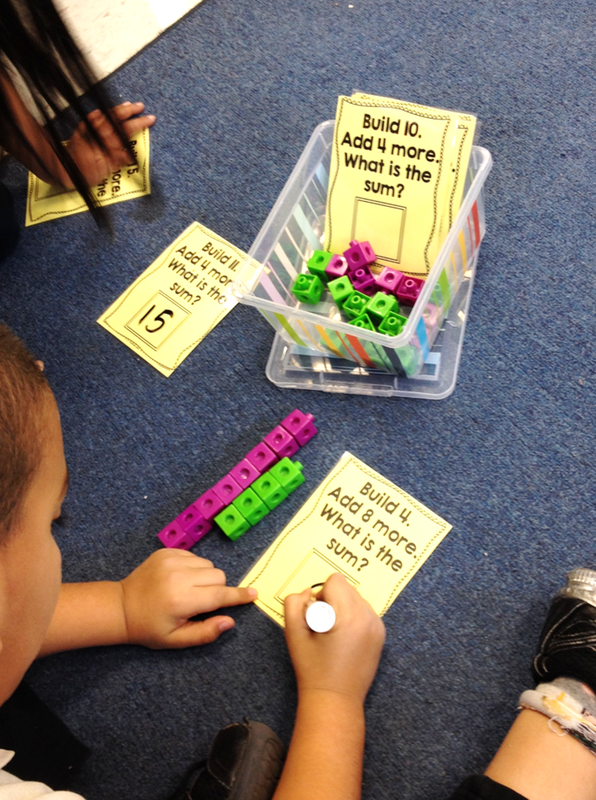 I was wondering if your "Build it Subtraction" cards were available.. I didn't see them on your tpt store or see a link to them on blog.. Thank you, thank you, thank you for the Build It. It's so perfect! I'll print and laminate and use these the first month of school with my 2nd graders! Thank you so much for offering the number cards as a freebie. I saw the idea on pinterest and instantly loved it! 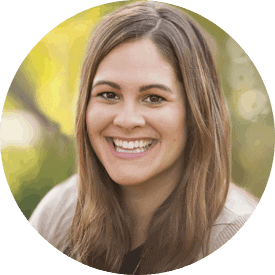 I am glad I clicked through to your blog! Thankyou so much! 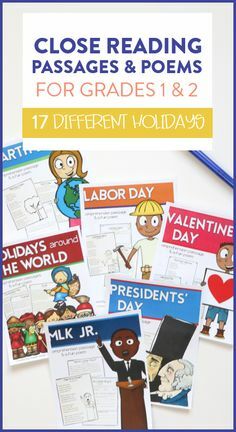 Will definitely be using these in my class this week! 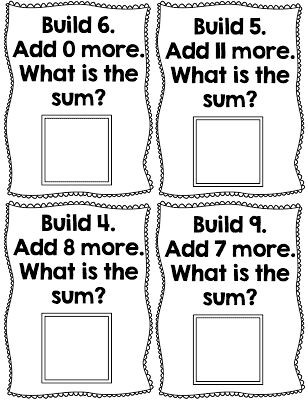 I downloaded your addition build it and my first graders love to use it as an independent practice activity when they are finished their morning math facts. 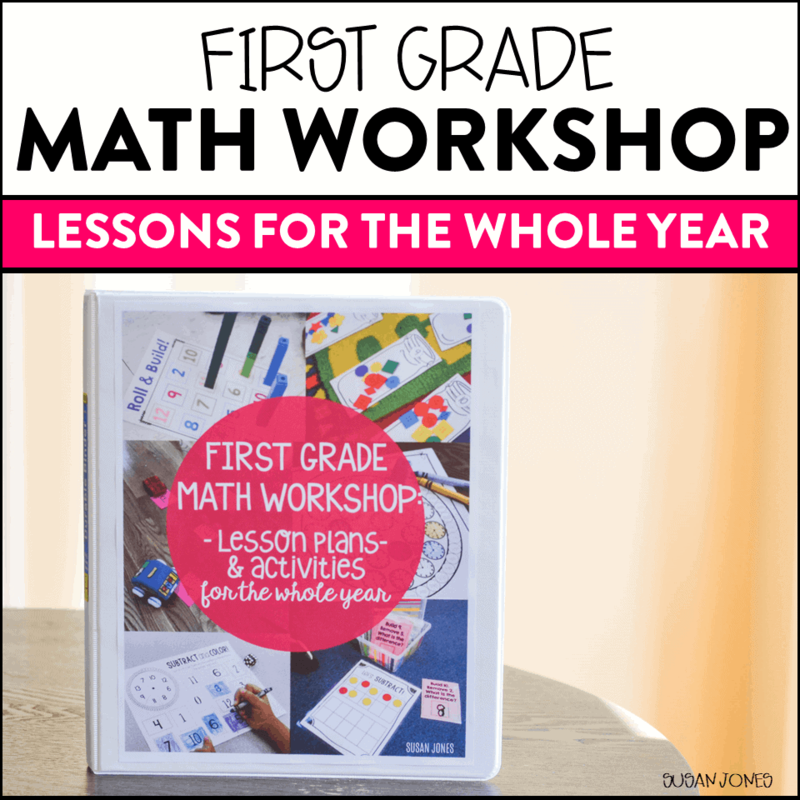 Do you have a subtraction version available? I would love to have a copy of it if you do. Thanks! 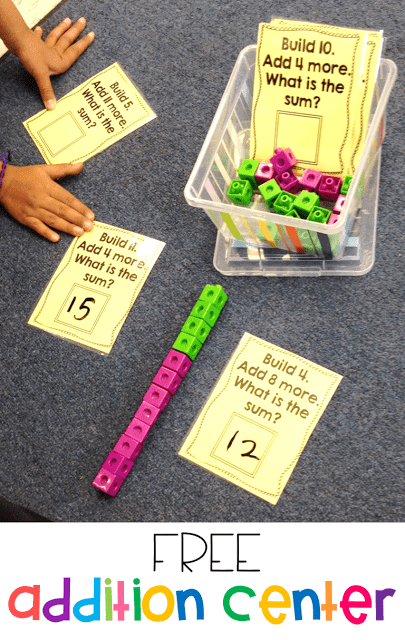 Like this concept for number building, is there anyway you’d consider an addition center to just 5 for beginning kinders? 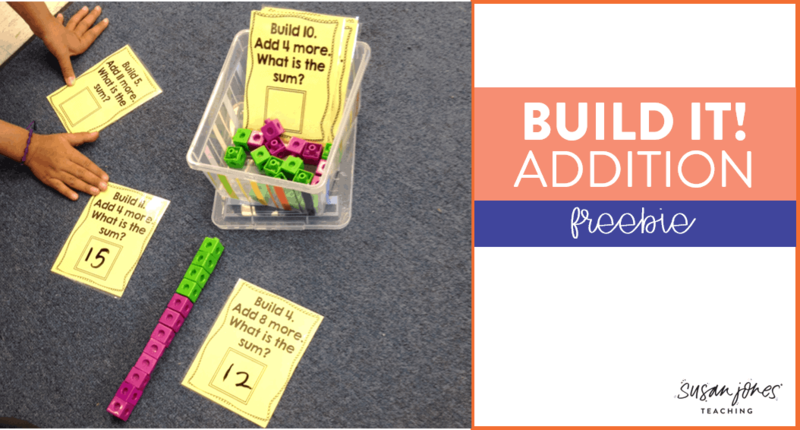 Ready kinders who have skills could use this center, buy kids who aren’t counting just need to focus on number sense to 5. Hope you’ll consider doing this. Thank you for this freebie. My kindergarten students are working on joining(addition) and separating (subtraction). I can use as a center for my students. These activities are great! Can’t wait to use them with my students. Love this! Can’t wait to use this! Wow!! Great idea. Thanks for it.